Across from the Vacaville Premiere Outlets. 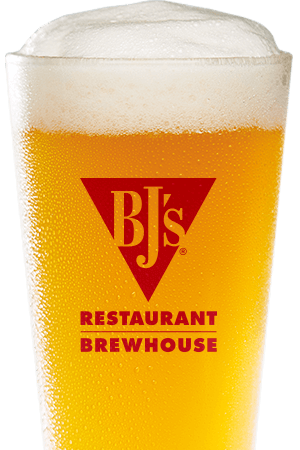 BJ's Restaurant & Brewhouse in Vacaville, CA has something delicious for one and all because we're constantly Pursuing Amazing™! At BJ's, we offer over 120 carefully crafted menu items so there's always something to try and love when you're here! Whether you're hungry for one of our delicious signature pizzas, a handcrafted burger, one of our incredible pasta favorites or any of the other awesome menu items we offer, finding something amazing is easy. The atmosphere at BJ's is friendly and inviting, perfect for an outing with the guys, date night or dining out with the whole family. We offer an extensive kids' menu and, if you're watching what you eat a little more closely, we feature several incredible EnLIGHTened Entrees® and many flavorful gluten-free items that taste great and that you can feel great about. 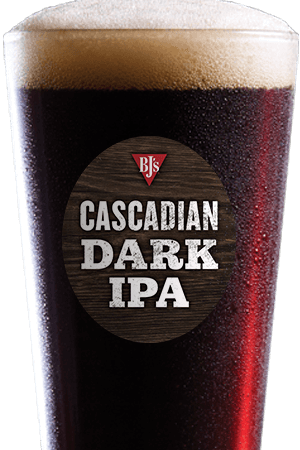 At BJ's, we're committed to the highest quality in everything we serve, especially our award-winning craft beer. 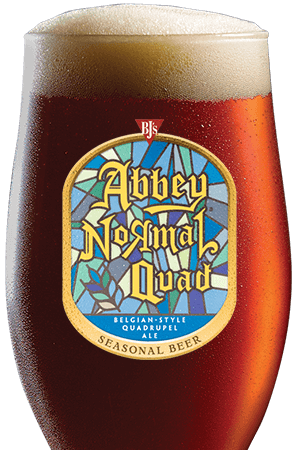 The team of brewers at BJ's are constantly Pursuing Amazing™ which makes our seasonal beer offerings, our incredible Brewmaster's Reserve™ collection and our always-on-tap brews the best they can be. Like your beer bold? You'll love our Tatonka® Stout or BJ's PM Porter®. If hops are your thing, you can't go wrong with Piranha® Pale Ale or our popular HopStorm® IPA. Want something lighter? Try a crisp Berry Burst Cider® or our lower-calorie LightSwitch® Lager. No matter what you choose, you'll be able to taste our commitment to quality in every single sip. 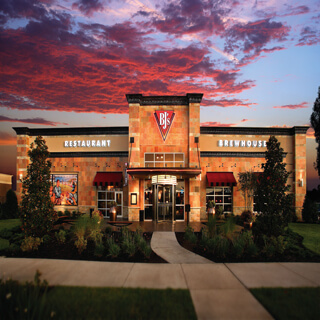 Visit us soon at BJ's Restaurant & Brewhouse in Vacaville, CA. We look forward to wowing you! We are the place to be in Vacaville!